Our Sales Centers across the country will be open during normal business hours on Black Friday. So, encourage your clients to skip the long lines and crowded stores and spend their day off from work shopping for their dream homes instead! 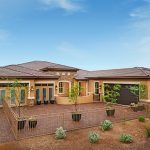 We are proud to offer over 300 exceptional new neighborhoods in Arizona, California, Colorado, Florida, Maryland, Nevada, Oregon, Utah, Virginia and Washington. Our floor plans have the thoughtful layouts, designer details and incredible included features your buyers are seeking—not to mention, hundreds of exciting personalization options to bring their visions to life! We hope to see you at our Sales Centers, too. 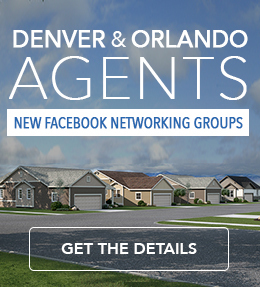 And while you’re there, be sure to ask about current specials and quick move-in homes—available at many communities! Find your nearest neighborhood here. 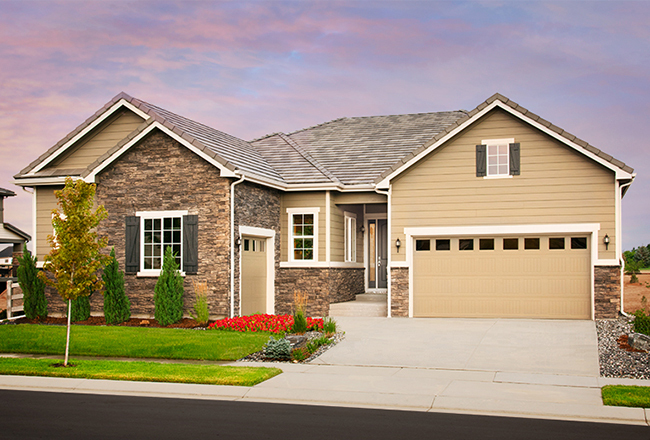 Call 888.500.7060 with questions about our communities, floor plans or special offers.